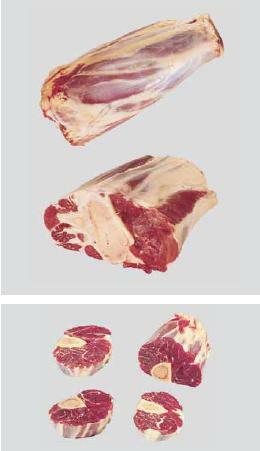 Meat Uruguay - Natural, Quality & Certified Food for Export | Shin / Shank. Shin / Shank is prepared from either Forequareter/ Hindquarter legs (extensor/ flexor group of muscles). Constituted by the distal end of the Humerus and Radius / Tibia and their associated muscles.